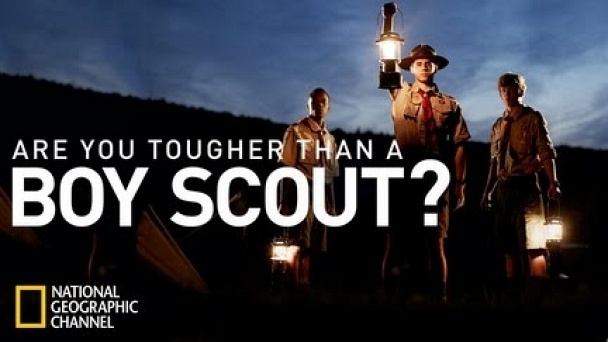 Are You Tougher Than a Boy Scout? :: Show Information :: RabbitTV GO! Contest will see adult civilians from all walks of life go head-to-head with Boy Scouts as they compete in challenges based on the Scouts' 100-year-old handbook as they bid for merit badges.